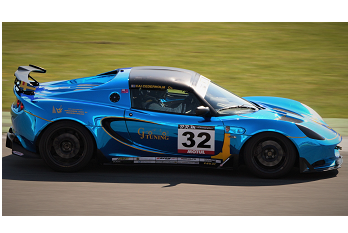 Seven podiums last year have to be beaten in this coming sixteen year of racing a Lotus Elise. Hopefully. But most important we're racing to have fun.